On Monday, The New York Times Real Estate announced a partnership to include Matterport Spaces for home listings on NYTimes.com/findahome on desktop. This section features homes for sale and rent in the NY Tri-State area (NY, NJ, and CT), as well as nationwide. This exciting announcement is part of The Times’ effort to continually push the envelope and innovate, and we are delighted to partner with such this esteemed and longstanding publisher in this effort. The New York Times attracts a global audience and has the most digital subscribers (1.6M) of any publisher in the US. 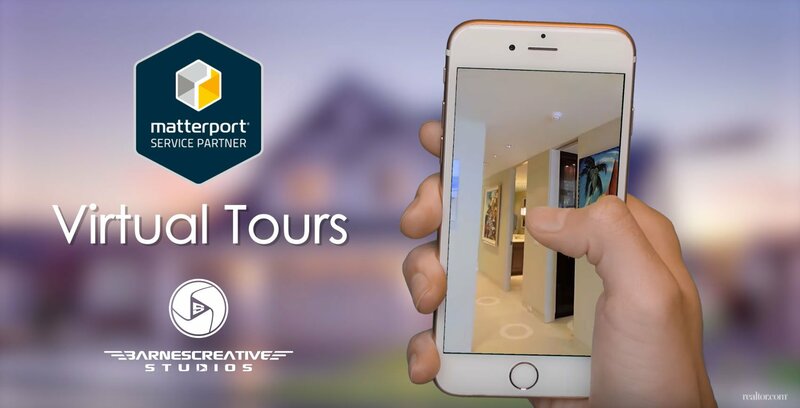 Matterport enables their global readership to ‘visit’ and experience the homes from anywhere in the world.